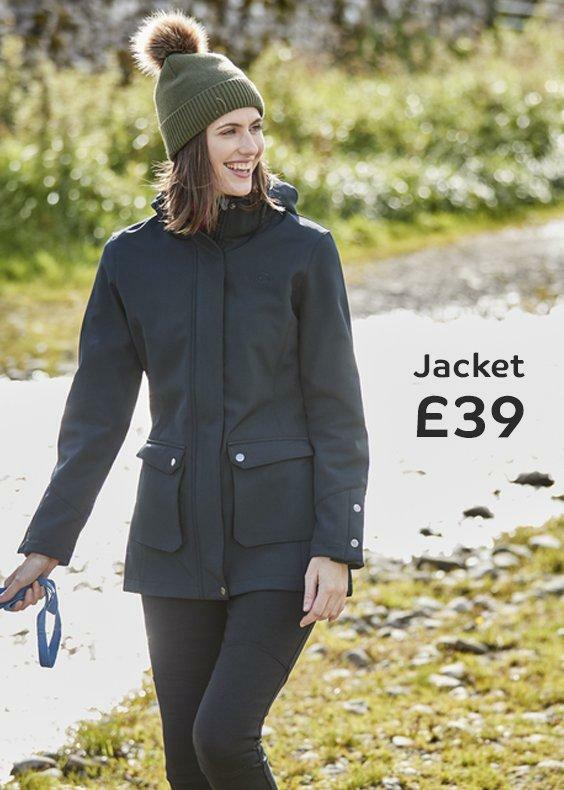 Complete with a protective hood with a soft faux fur trim for that classic parka style. Water resistant - DWR coating with taped seams helps shed light showers and water splashes. Insulated - Polyester wadding with a partly quilted lining provides a synthetic insulation to keep them warm. 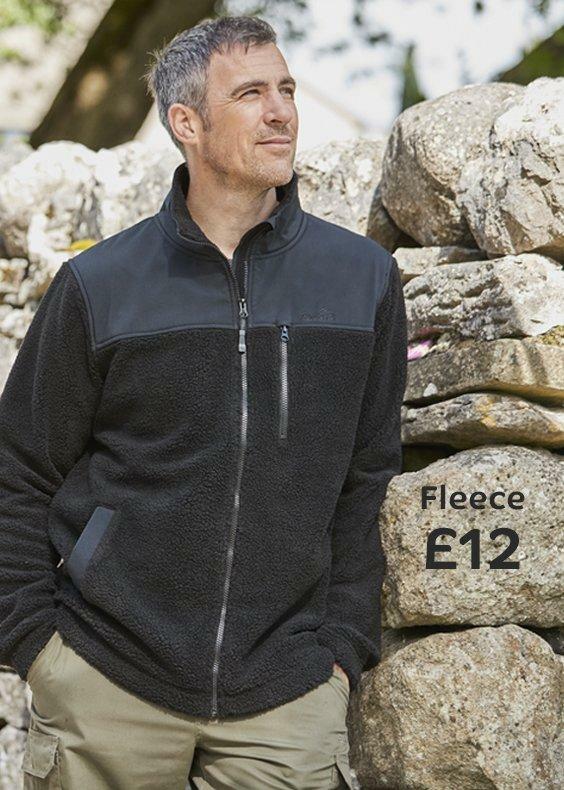 Fixed hood - with removable faux fur trim for stylish protection. 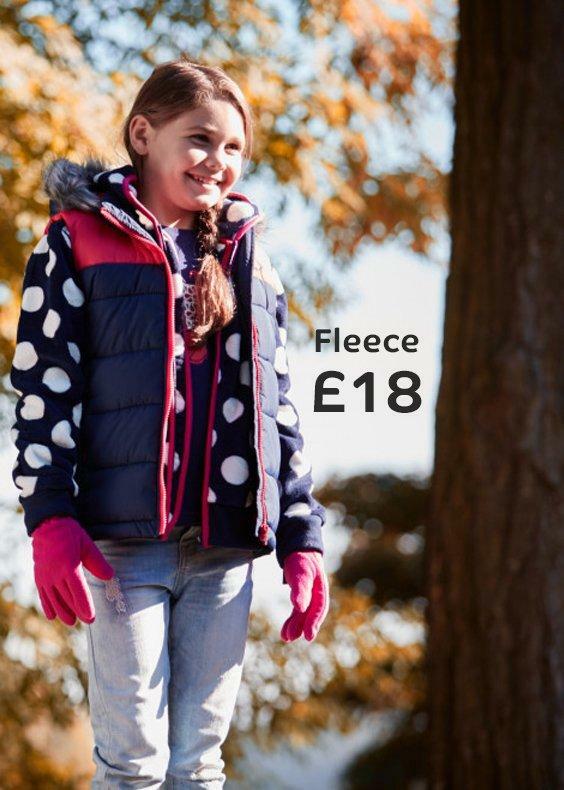 Partly faux fur lining - located on the upper part of the jacket for a soft to touch comfort. Multiple pockets - 2 patch hand pockets with Velcro opening and 2 chest pockets. Inner ribbed cuffs - for a close fit.